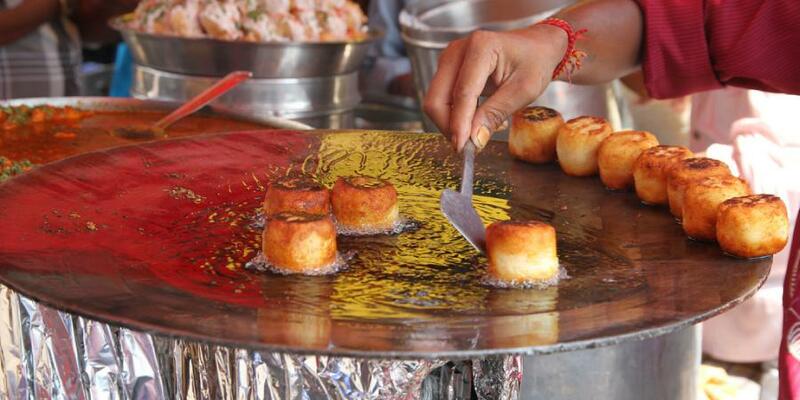 The city of dreams is also popular for its street food. 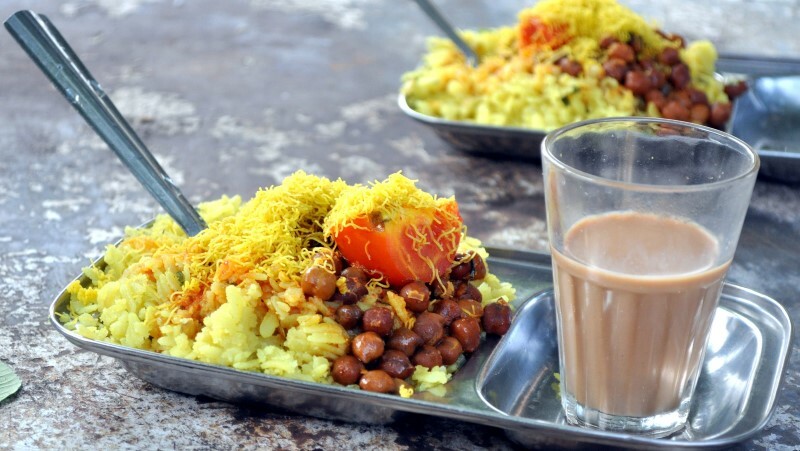 The food culture of the city is sure to make you fall in love with Mumbai. Be it breakfast, lunch or evening snacks the street stalls are always crowded with people waiting to order some delicious food. From the hot n crispy vada pav, sweet n spicy dabeli, spicy misal pav, tangy pani puri to warm bhaajis, this city has it all. If you are new here and are looking for things-to-do in Mumbai, exploring the Mumbai Street Food could be flavorful way start. Here is a guide to some of the popular street foods that you must not miss out on. First on the list is every Mumbaikar’s favourite street food, Vada Pav. You can have this tasty snack at any time of the day. 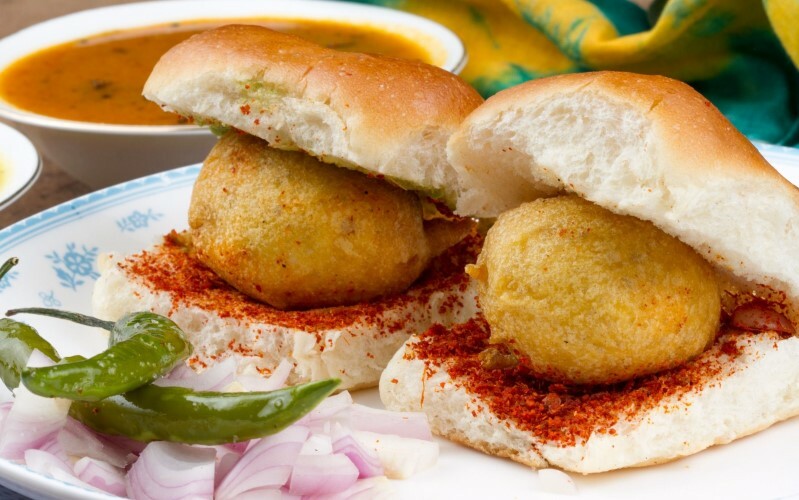 Some of the places where you can find the best vada pav in the city are the Ashok Vada Pav stall in Dadar, Anand Vada Pav stall in Vile Parle. 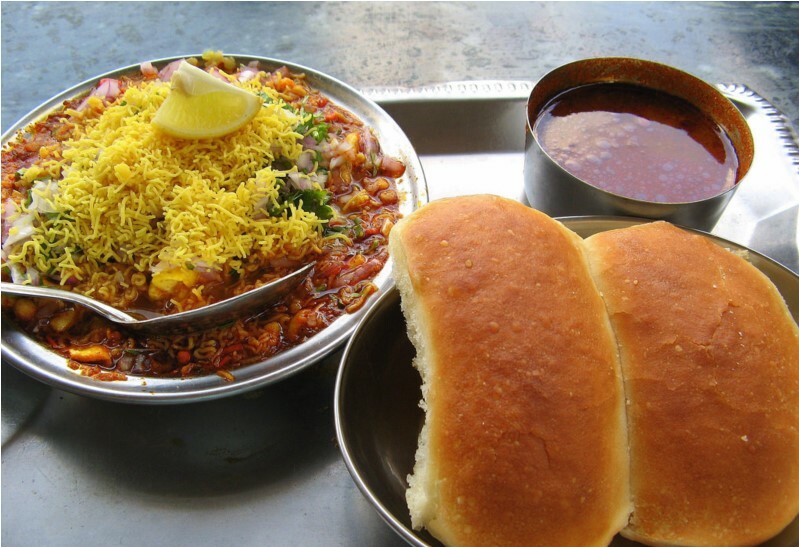 Misal pav is one popular street food that you must try on your visit to Mumbai. 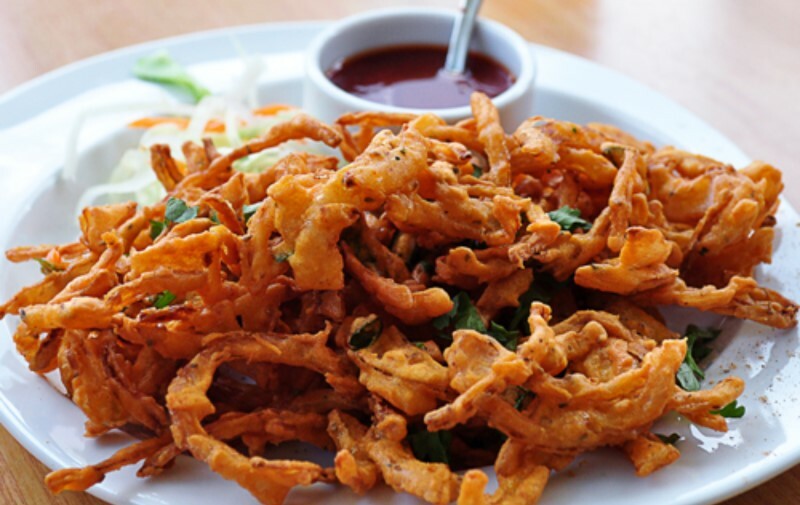 This tasty snack was awarded as the world’s tastiest vegetarian food by the Food Hub, London. 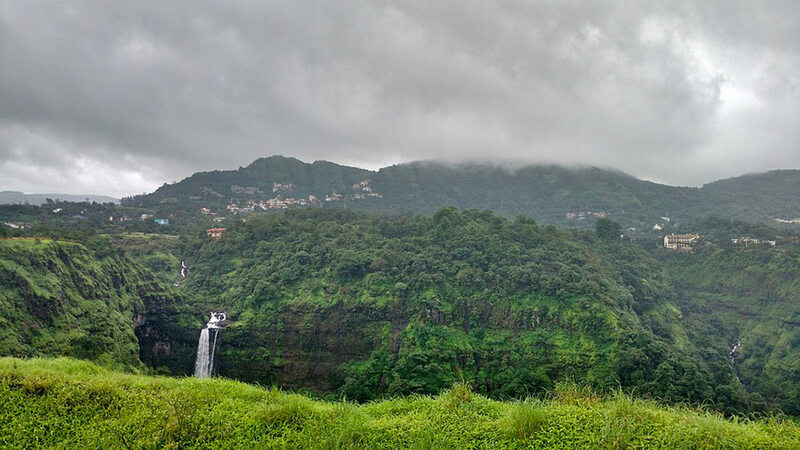 Visit Mee Marathi, Gypsy Corner, Vinay Health Home for some authentic Mumbai’s special Misal Pav. 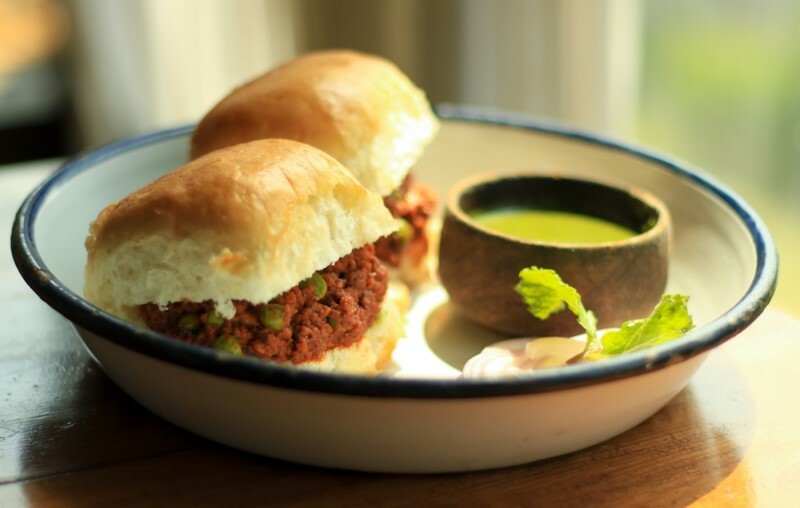 If you are a non-vegetarian foodie, then you must try Keema Pav, the favorite breakfast for locals of Mumbai. Olympia restaurant situated opposite the infamous Leopold’s Cafe serves the best Kheema pav in the city. Looking for something spicy yet light then try Ragada Pattice, certainly one of the popular street food of Mumbai. 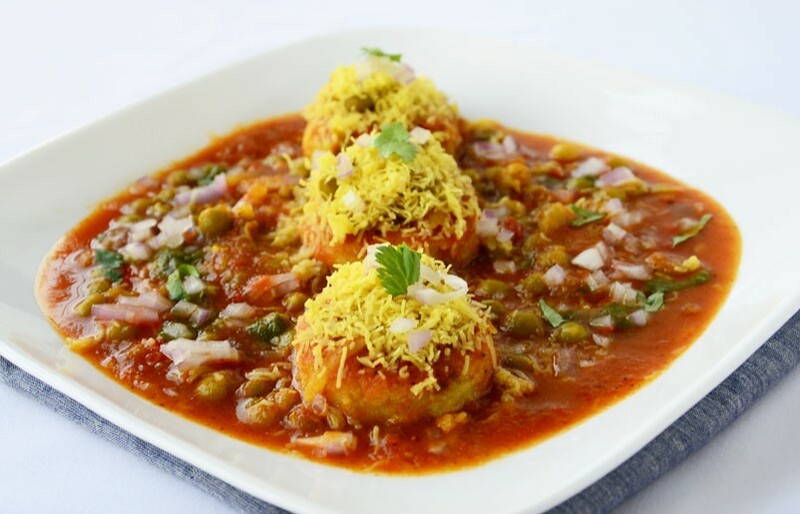 A cup of chai and a plate of spicy Ragda Pattie serves as a perfect evening snack. Ganesh chats in Vile Parle is our go-to choice for some delicious Ragda pattice. 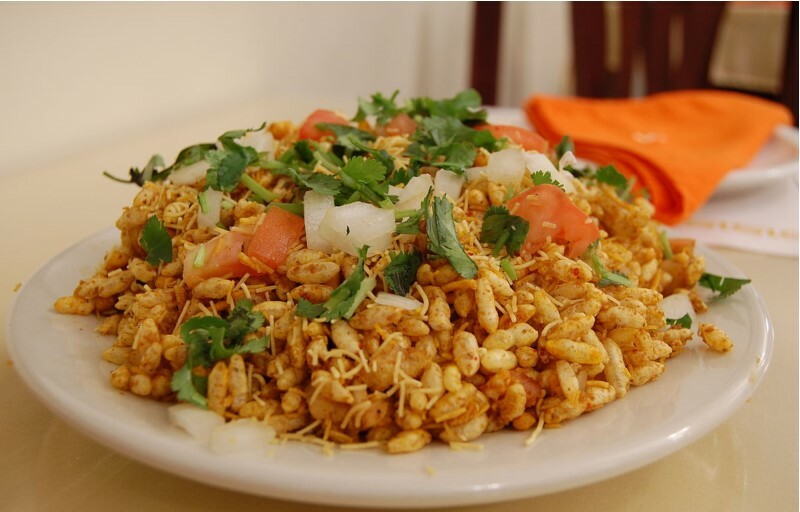 Bhel puri is a mixture of puffed rice (puri), vegetables and spices is a perfect snack for a hot summer evening. Sharmaji and Badshah’s at Girgaon Chaupati Beach by the Marina Drive serves some of the best Bhel Puris in the city. Kandha Poha is the perfect choice if you are looking for some healthy breakfast options. This delicious yet simple food is best enjoyed with a cup of garam chai. Stalls near Dadar Shivaji Park serve some of the delicious Kandha Poha you can find in the city. A sandwich is a great option for a healthy breakfast but can also be eaten as an evening snack. They are available in various options available from cheese grilled to egg bhurji sandwiches. 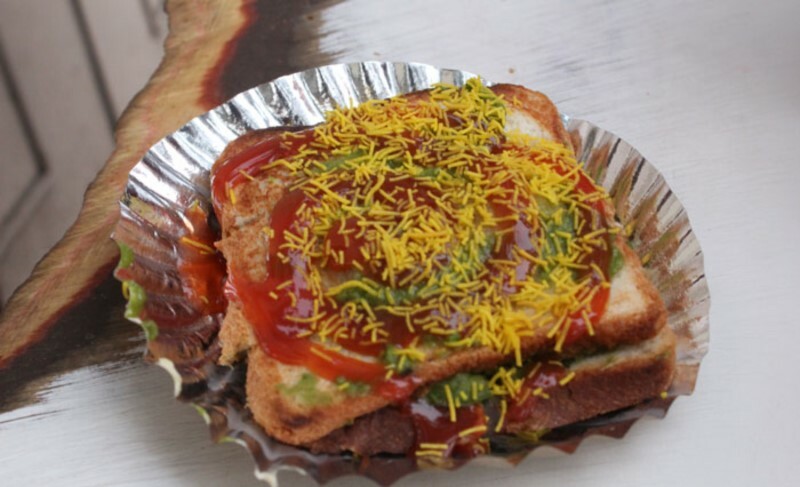 Raju sandwich stall is one place you must visit for from yummy sandwiches. 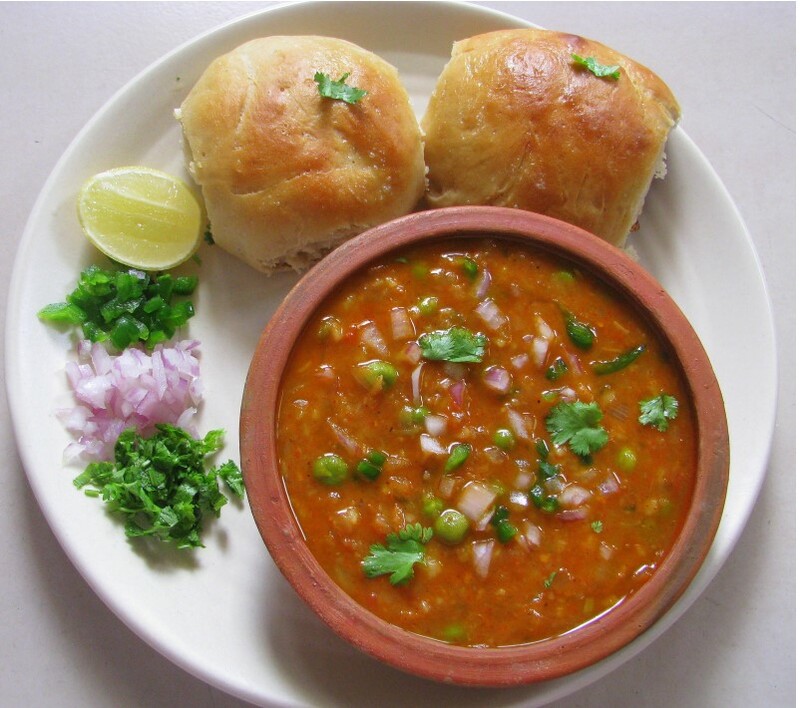 Pav bhaji a popular street snack is the best choice when you want to munch on something hot and tasty. Cannon Pav Bhaji on Dadabhai, Naoroji Road near CST and Sardar pav bhaji serve some of the best pav bhajis that you can find in the city. 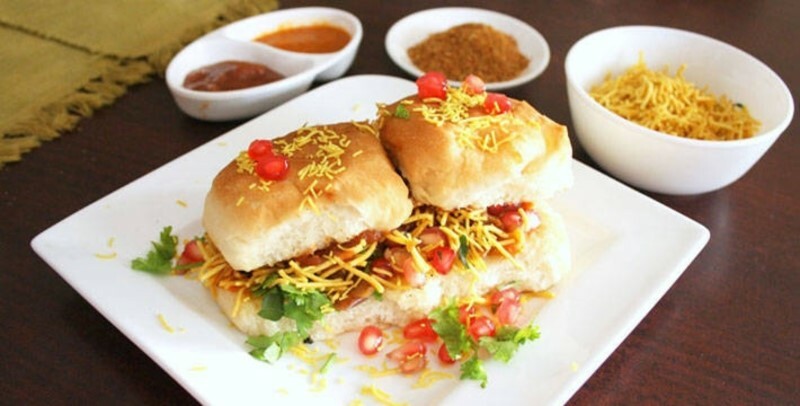 Dabeli is a popular street food which is spicy yet sweet. It serves as a perfect snack for those cold winter evenings. Ranjit’s Stall near Matunga is the place to find the best Dabeli. 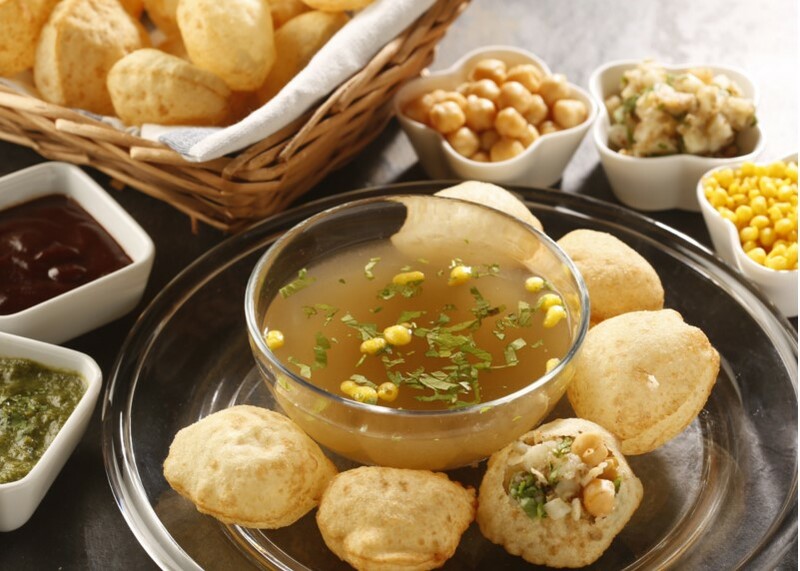 This tangy, spicy ball of happiness called Pani puri is one of the most popular street foods not just in Mumbai but the whole of India. It is a great choice for an evening snack. Our top place of choice to have some of the best mouth-watering, eye-watering Pani puris is Badshah Pani Puri stall located in Chowpatty. 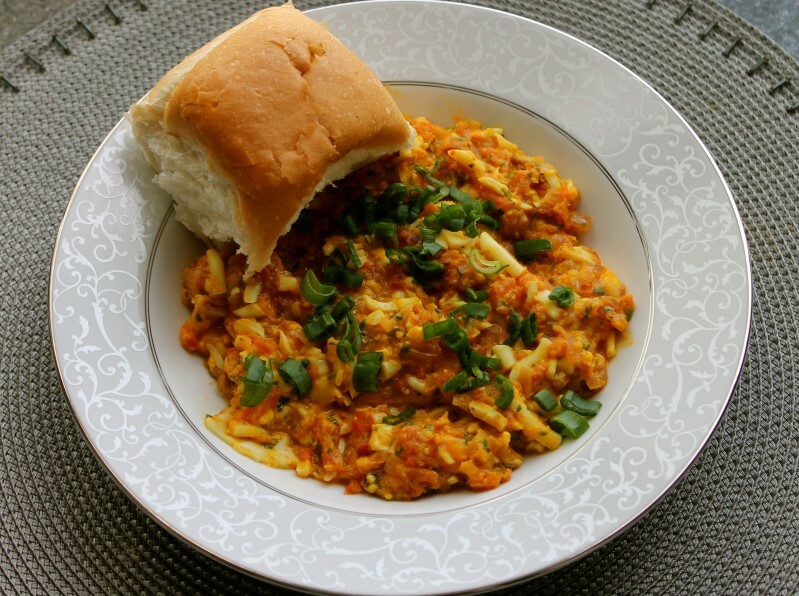 Available in various types from omelette pav bhaji to boiled egg pav bhaji, Anda Pav is perfect for a morning breakfast or an evening snack. Kyani & Co. is the place to be if you want to have some lip-smacking Anda Pav. Kandha Bhaaji is a perfect snack for the cold rainy days. It is served hot and is best combined with a cup of garam coffee or chai. One can never get enough of this crispy, yummy snack. Street foods are easy on the pocket and light on the stomach. There are many more options available but these are some of them that you must try. A walk through the streets of Mumbai will reveal much more interesting places where you can try these foods.